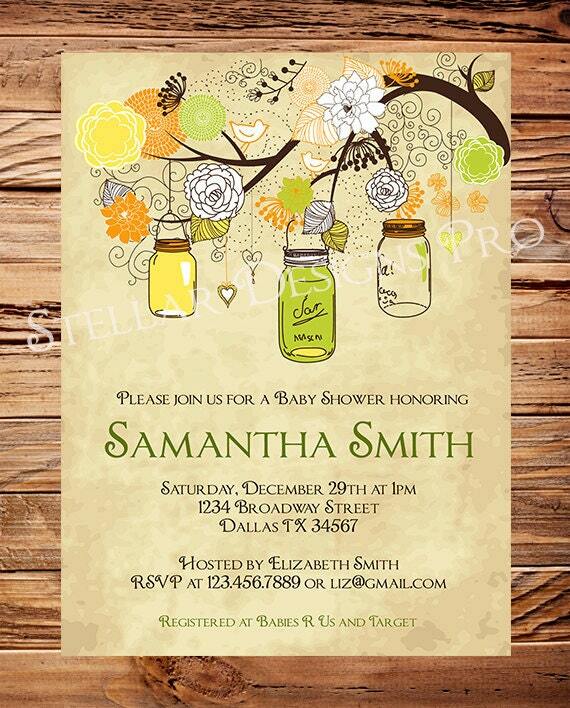 Take a look at these adorable Mason Jar baby shower invitations I found by Stellar Designs Pro. 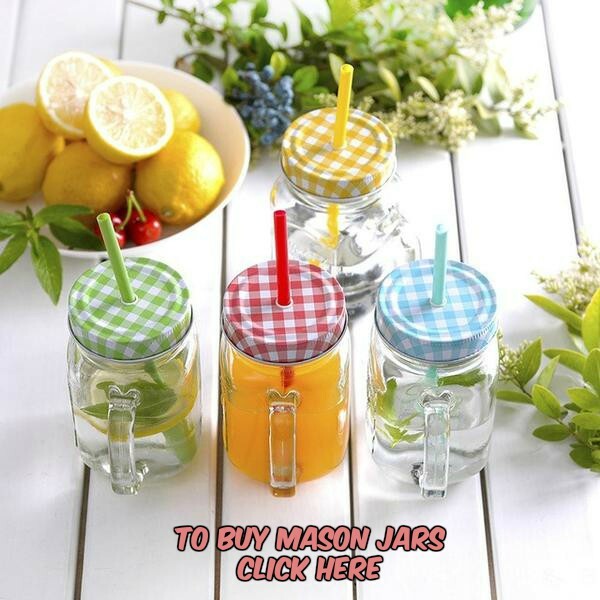 Just $21. They’re gender neutral and have a lovely vintage feel to them. Precious, right?